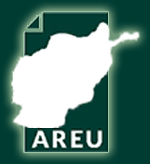 This case study is the third and final in a series of three that examines how the entry of microcredit into village and household economies in Afghanistan affects informal credit relations and livelihood outcomes, either directly or indirectly, through effects on the overall village economy. It asserts that because credit and social relations are deeply intertwined, microcredit must be seen as more than simply a financial transaction. 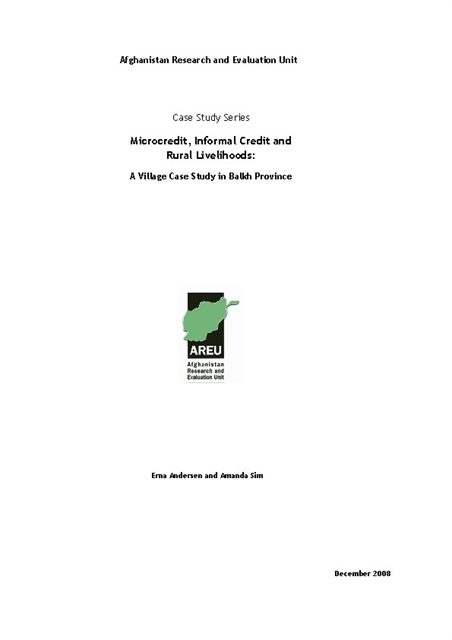 The paper recommends that microfinance institutions better understand informal credit relations as well as methods for providing demand-driven services appropriate for local livelihood activities.